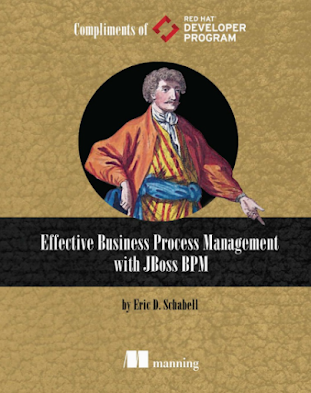 Over the holiday break I noticed an old favorite BPM example project, maybe one of the first ones I ever created in my BPM career, the JBoss BPM Rewards application was being neglected and no longer deemed worthy of updates. 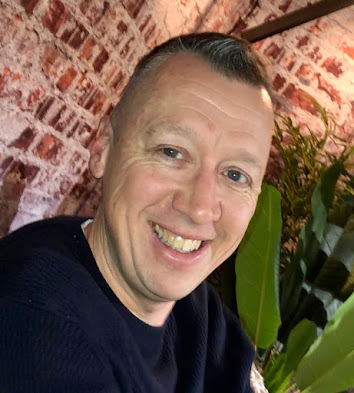 It has been a part of the learning path for many beginners to the JBoss BPM space, including an integral role in the long running free online BPM workshop that I have shared around the world at Red Hat Summit, JUGs, meetups and JBUG conferences. 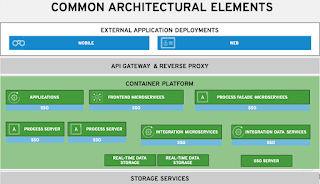 With my focus shifting last year to a more Cloud centric application development story I have taken this example project and enabled it for most OpenShift Cloud installation, fully containerizing the example in the easy to use demo format I always provide. This is the HR employee rewards demo that provides examples of human task integration, form designer and a custom email work item handler. 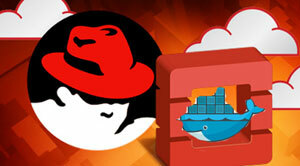 There are several options available to you for using this demo; local, containerized or on any OpenShift installation. Can be found on https://github.com/eschabell/bpms-rewards-demo. This demo is to install JBoss BPM Suite Rewards Demo in the Cloud based on leveraging the Red Hat Container Development Kit (CDK) and the provided OpenShift Enterprise (OSE) image. It delivers a fully functioning JBoss BPM Mortgage example containerized on OSE. Can be found on https://github.com/redhatdemocentral/rhcs-rewards-demo. Enjoy and keep an eye on this site for more updates soon.